Restraining orders need to be taken seriously because they can have serious consequences. A court could restrict you from going to certain places, such as your family residence or your child’s school. Additionally, although a restraining order is technically considered a civil action, you could face criminal contempt charges if you later violate the restraining order. That’s why it is important for you to speak with an experience restraining lawyer who can help you navigate the court system and contest the restraining order application. Our law office is a highly respected law firm with attorneys who appear regularly in courtrooms throughout Essex County, NJ, including Millburn, Belleville, and East Orange. We have also represented numerous clients at restraining order hearings, so we understand the nuances of these cases. The firm’s founding partner, Travis J. Tormey, previously worked at the United States Attorney’s Office in a number of areas. He has received a number of awards including being named one of the top 10 criminal defense lawyers in New Jersey by the American Jurist Institute. Call us today to discuss your restraining order case and explore your legal options. You can call us anytime at 201-654-3464 to schedule a confidential consultation. Restraining order hearings are civil proceedings; they are distinct from criminal proceedings. If you are accused of committing an act of domestic violence, a Temporary Restraining Order (TRO) may be issued against you. This will trigger a restraining order hearing in the Superior Court, Family Division. The judge at this hearing will determine whether a Final Restraining Order (FRO) should be issued against you. The underlying criminal acts that precipitated the restraining order are dealt with in a criminal proceeding, which is held in the Superior Court, Criminal Division. This means that there will be two separate and distinct proceedings: one for the restraining order, one for the criminal charges. 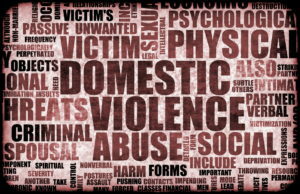 Some of the most common charges that accompany a restraining order are aggravated assault, harassment, stalking, and terroristic threats. Depending upon the circumstances, you could be looking at a felony conviction and several years in New Jersey State Prison. You need to understand the consequences because it is possible to get the criminal charge dismissed but still have the final restraining order be issued – and vice versa. For example, the alleged victim might decline to file a temporary restraining order but still pursue criminal charges. Additionally, the outcome of one proceeding can potentially affect the outcome of the other proceeding. 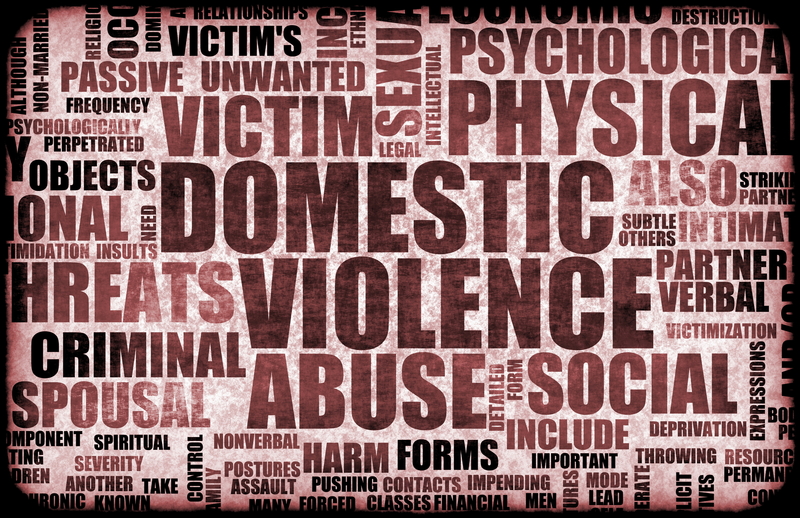 The domestic violence attorneys at our firm can help you contest criminal charges and a restraining order. Call us now at 201-654-3464 to discuss your legal options, or fill out the online contact form to schedule a free consultation at our Newark office.